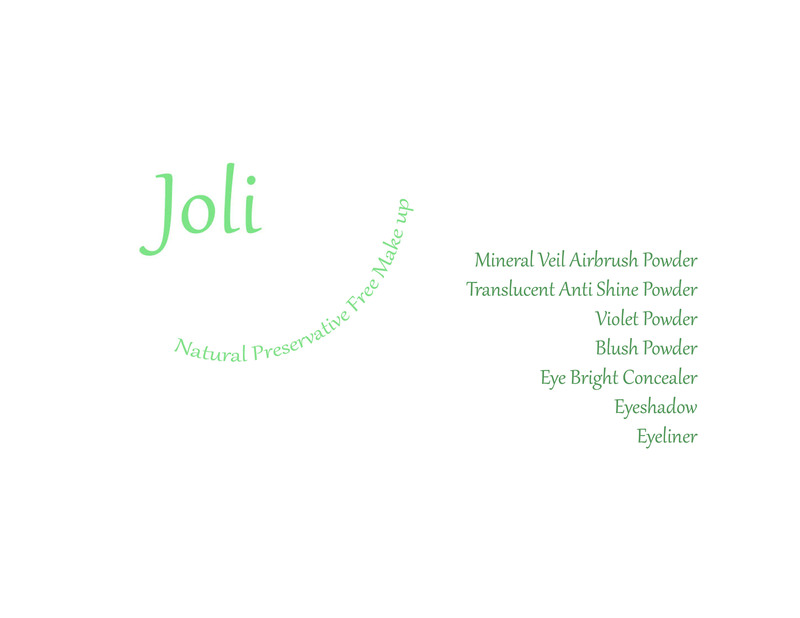 Joli is a handcrafted line of preservative free make up for the modern woman. Natural, free of harsh chemicals and as good for the environment as it is for your skin. Made in a studio in small batches, these preparations are carefully made to be beneficial to skin with natural clays, oils and minerals. Good brush hygiene is important to keep your make up from becoming contaminated and ruining its formulation. Don’t use brushes or make up if you are suffering from a lip, eye or skin infection. Best practice is to shake or scoop out with a clean utensil some make up onto a clean pallet and use it from there. Arrowroot (Maranta arundinacea), Zeolite Clay or Kaolin Clay, Meadowfoam Seed Oil (Limnanthes alba), Violet Ultramarine, Violet Fragrance.